The volume of gold used in the manufacture of products reached 26.9 tons. The increase to last year stopped short period of up to 20%, stood at 19.3%. The positive dynamics for gold, which can be traced from 2011. 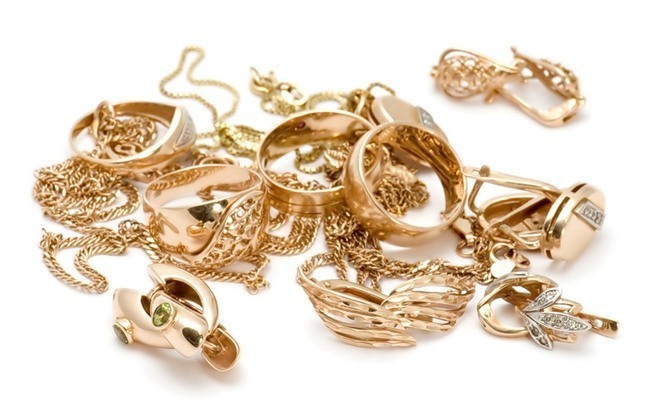 For example, in 2012 the gold through jewelers passed by 13.5% more than in 2011. The opposite trend is observed for silver, which jewelers used 1.3% less. Tons demand for this metal fell to 62.5 tonnes. Assay Office also reported on the inspection and branding of products. If you sum up in one by one dimension, for this article, through the Chamber of experts were 18.8 million gold items, 16.9 million of silver, 4.6 thousand of platinum and palladium from 5.4 thousand. In terms of weight, it looks as 44.78 tons of gold objects, 67.61 tons of silver and 37.25 kilograms of platinum and palladium 25.67 pounds.